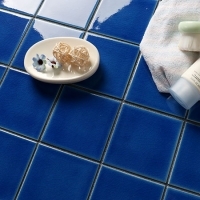 What a beautiful tile surface! 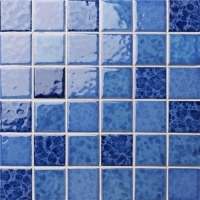 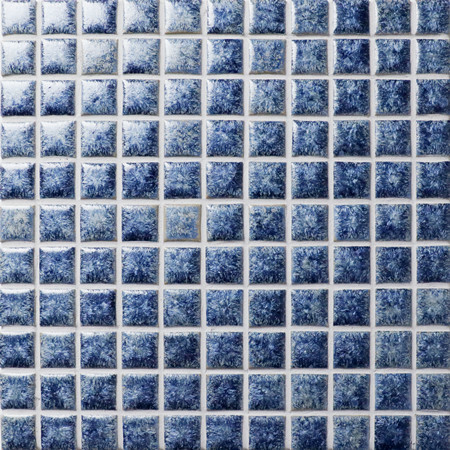 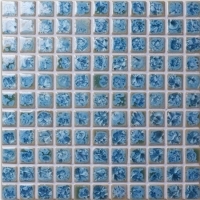 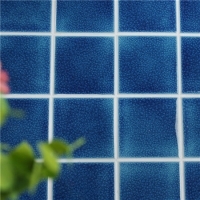 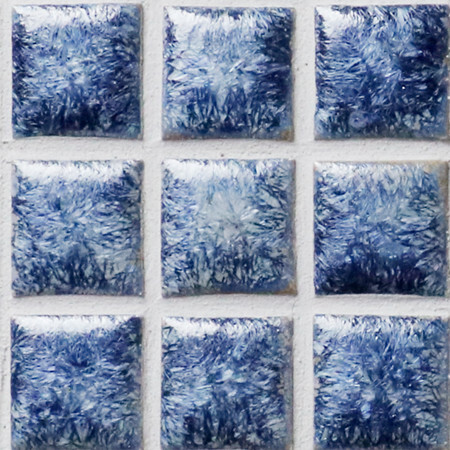 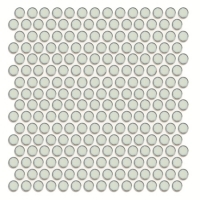 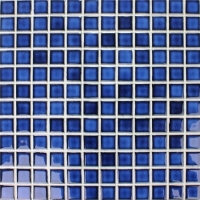 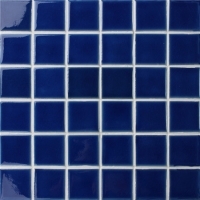 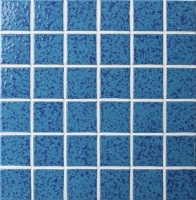 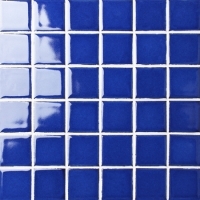 This fambe crystal ceramic mosaic features a blue-white glazed finish, its stylish textures look like the freezing ice, going to build a cool swimming pool for hot summer. 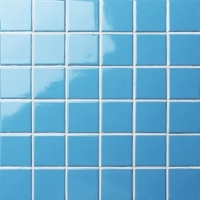 Sample is available and feel free to contact us now.